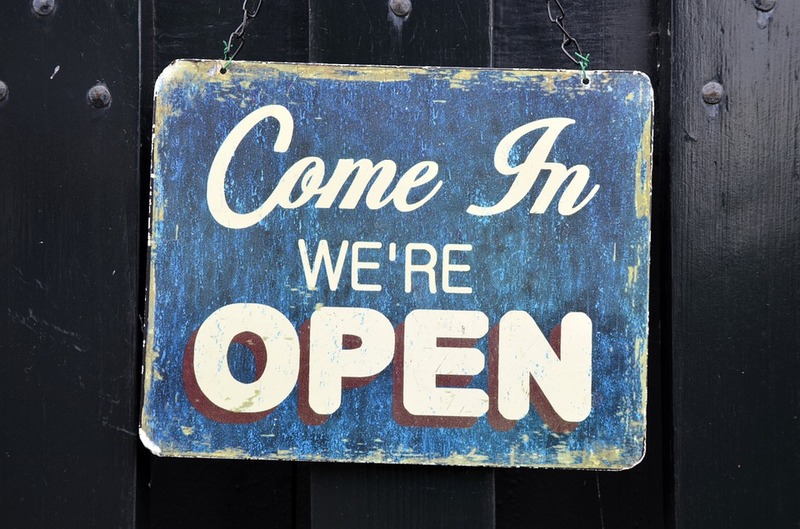 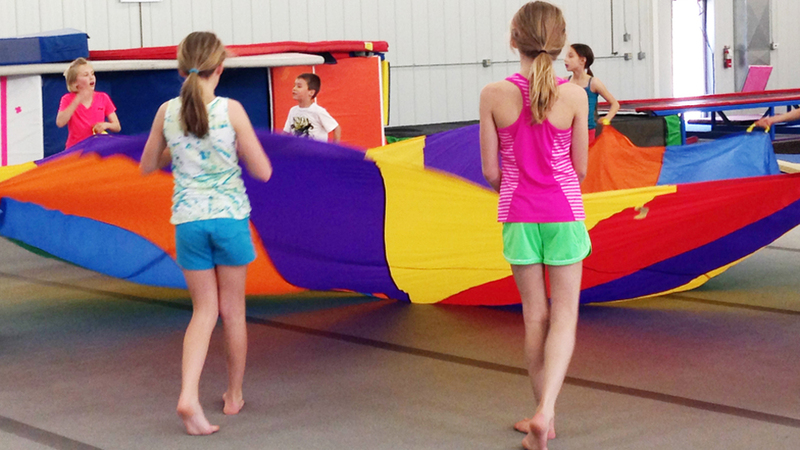 Click on the ENROLL NOW button above to get a spot in class at our sweet new digs!  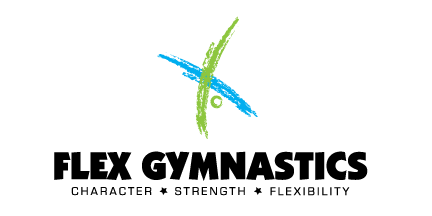 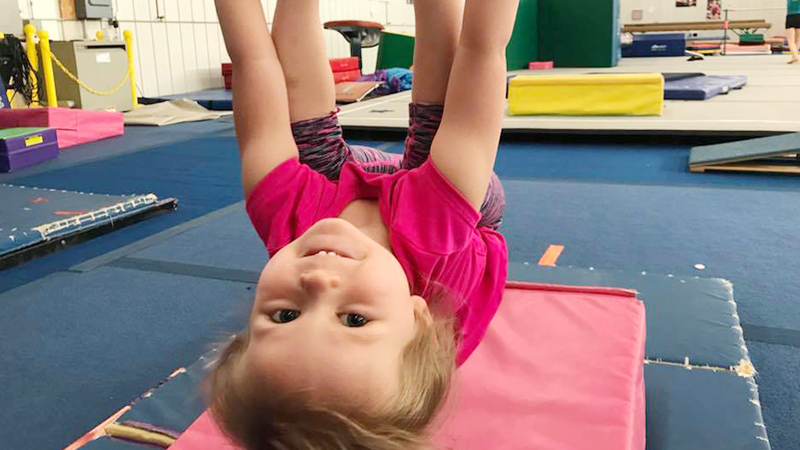 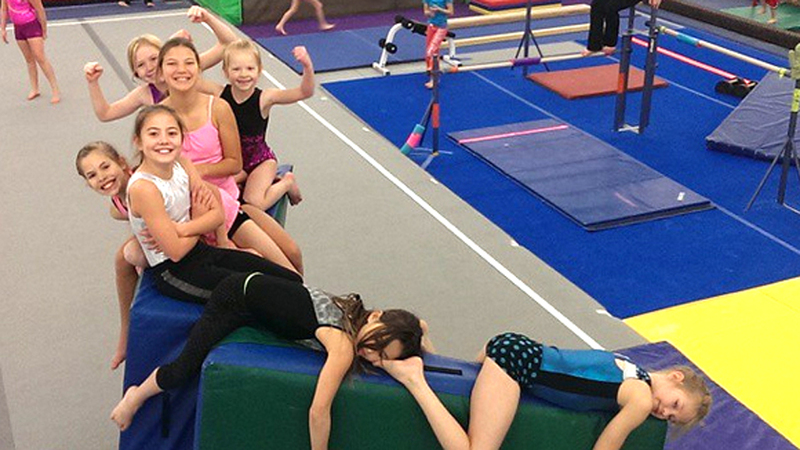 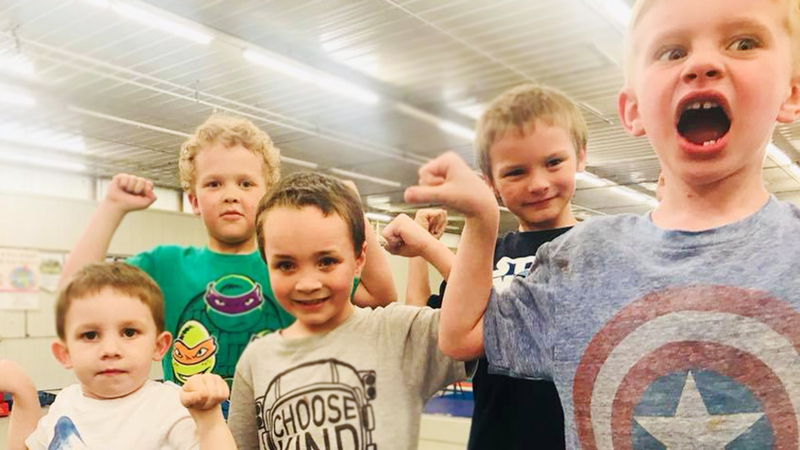 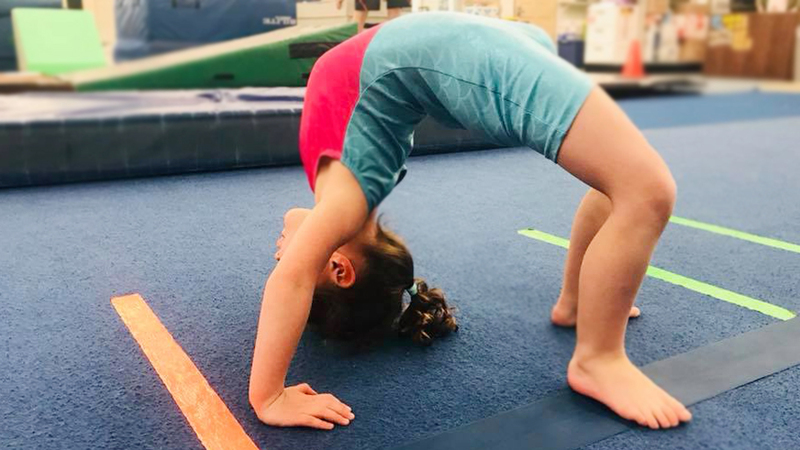 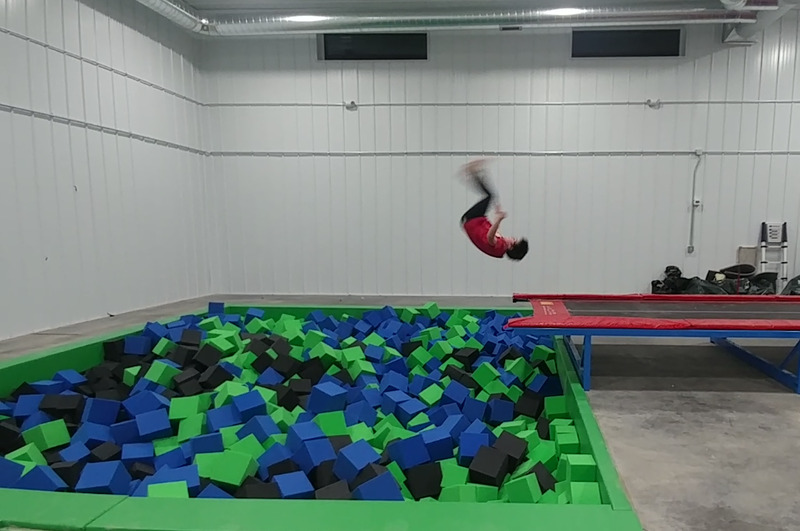 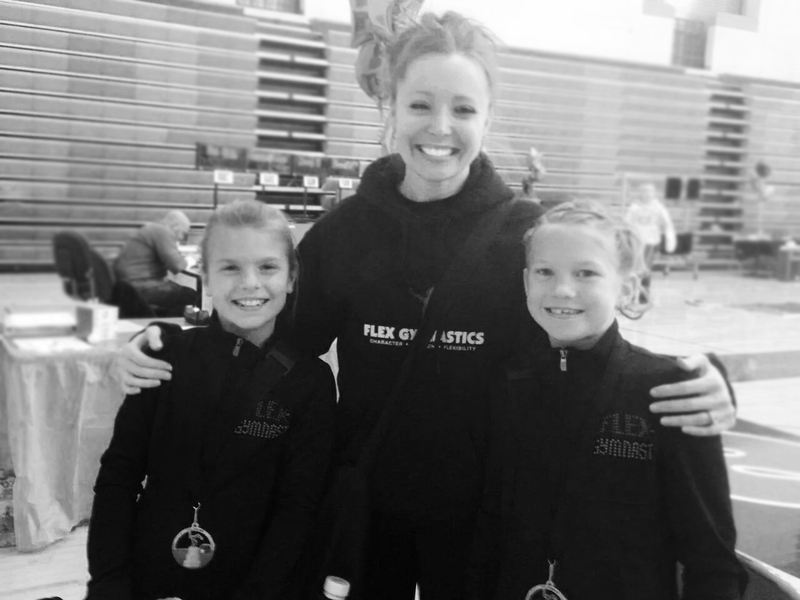 At Flex Gymnastics, we teach character, strength, and flexibility not only as it relates to the sport of gymnastics, but also as it relates to life skills. 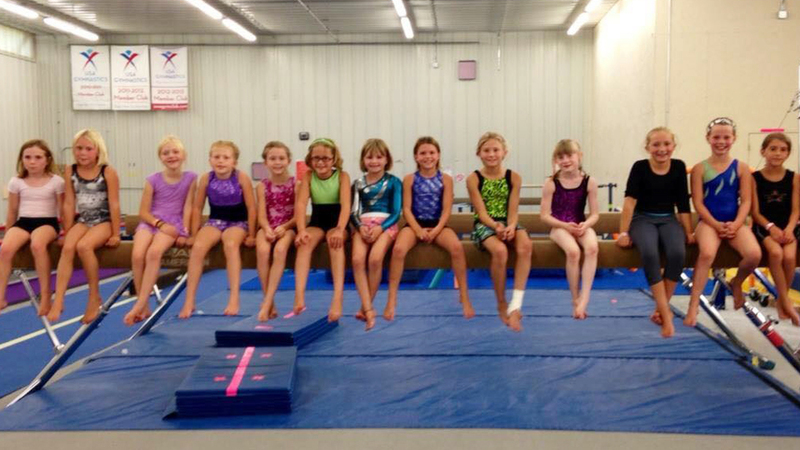 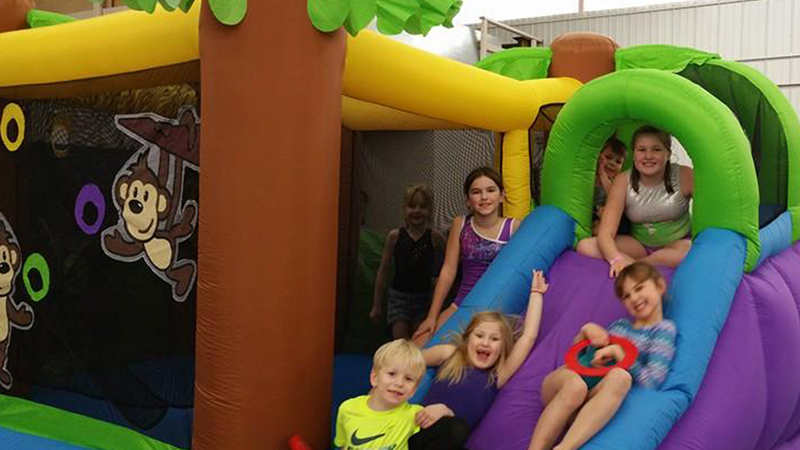 We have classes for all ages and skill levels. 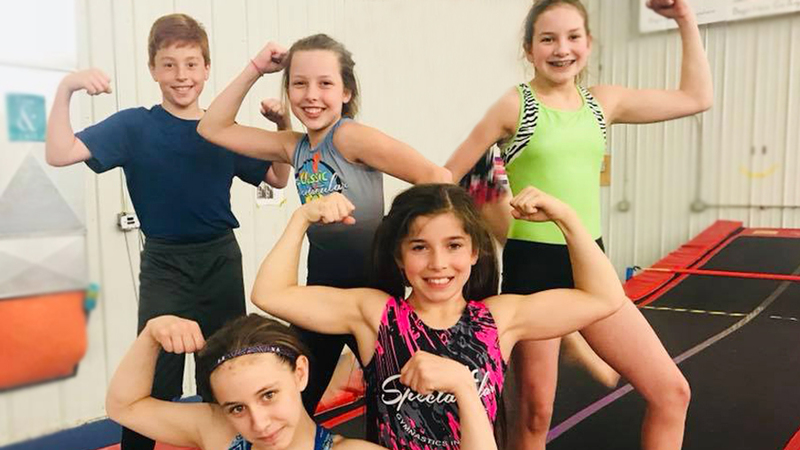 Be sure to check our current class schedule! 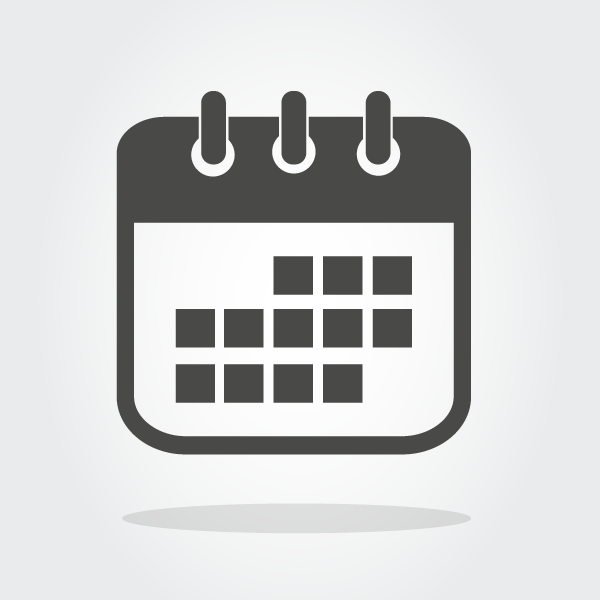 You can enroll at any time, all year long. 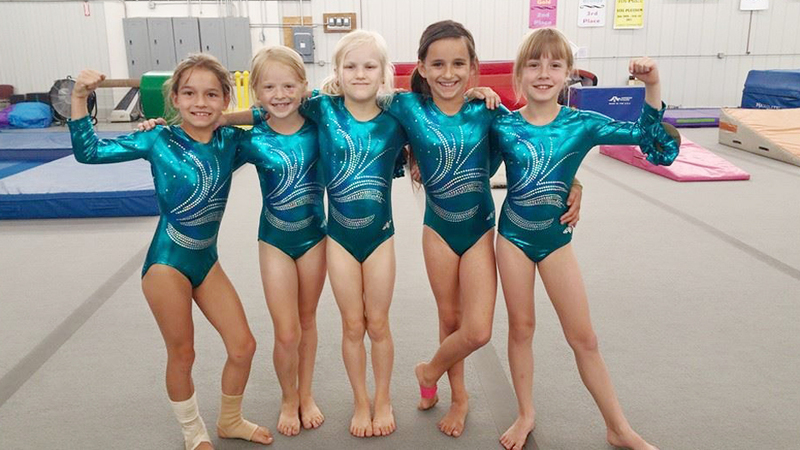 Your child can start in a class the very week that you enroll them,as long as there is not a waiting list. 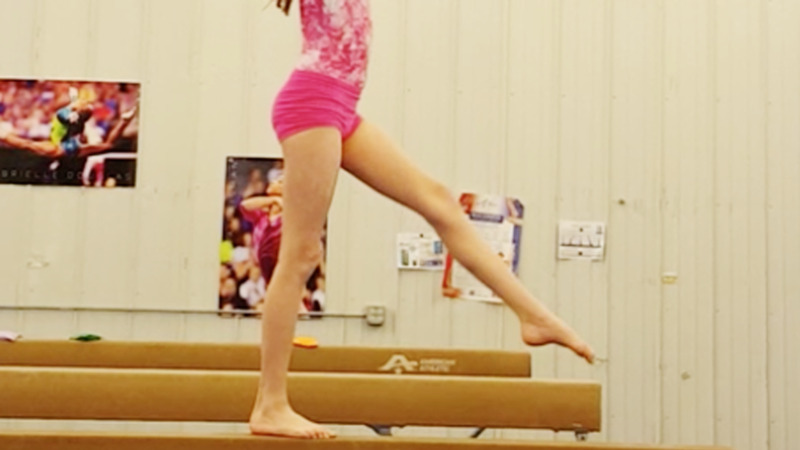 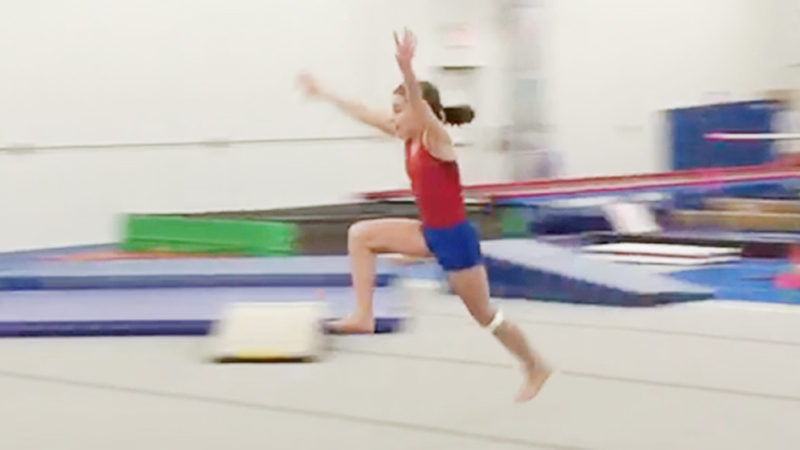 balance beam, floor, and vault.